Ladies, it’s that time again! It’s wedding season around the world. 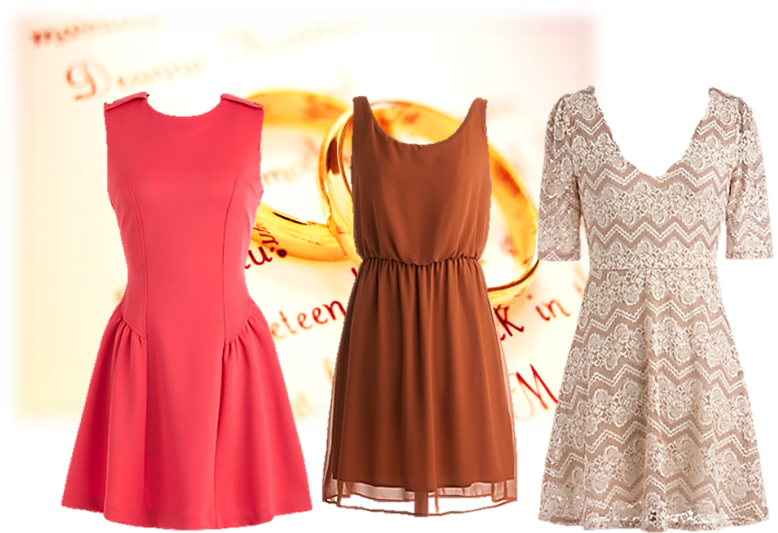 Whether it’s a sister, mother, cousin, aunt, or friend you have to look your best for their wedding. For one, you don’t want to be caught in an unflattering dress, because plenty of pictures will be taken of the wedding party as well as the guest. If your single, you may find Mr. Right or Mr. Right Now. Rather then kick yourself figuratively, spend sometime to find something appropriate. Even if you’re a plus one, you should still put some effort in your dress. You may be in their wedding photos. Small family weddings can be formal or casual. It all depends on the setting. Regardless of the brides vision or budget, you should still dress to the nines. If the bride is having a semi-formal wedding, these above the knee dresses are fun and go well with fall. Also, you’ll look great in guest photos and pictures with the bride! 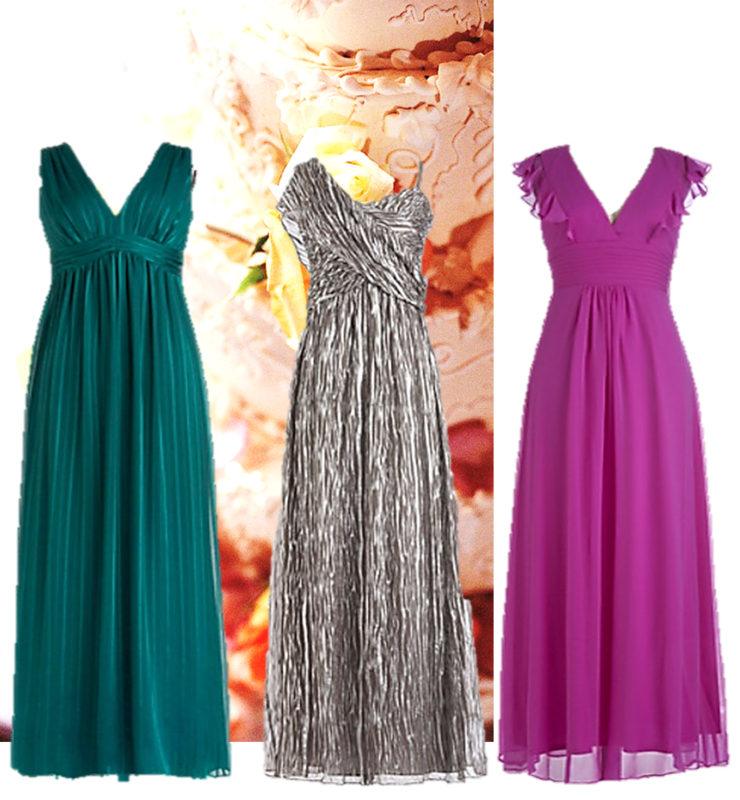 If you’re attending a formal wedding, you can wear a short or long dress. It’s up to you. Unless the bride request it, you do not have to wear particular color. 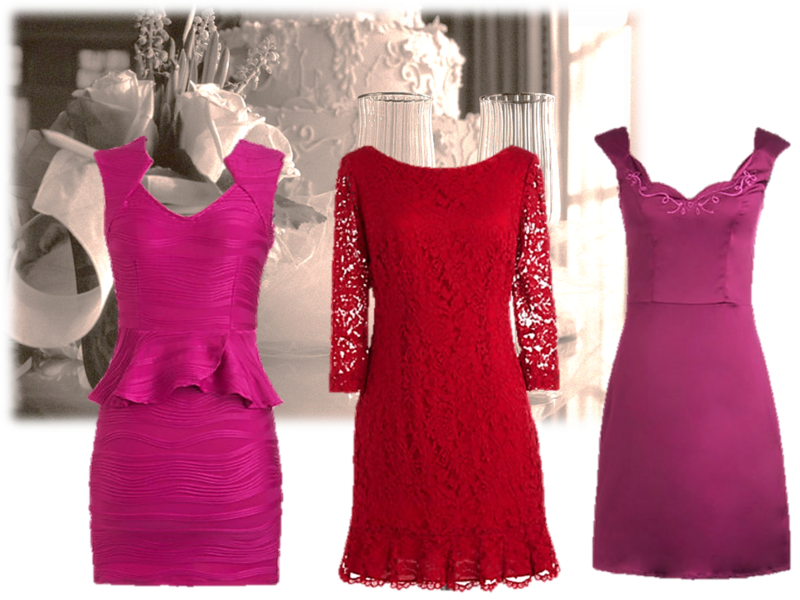 These three dress by ModCloth are great because, they are appropriate for a wedding. There is not a lot of cleavage showing and they are easy to dance in. Remember, it’s important to dress your best for any wedding! Share with Friends, Family, and Followers! Perfect DIY Gifts for the Holidays from Instructables!